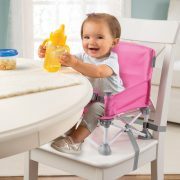 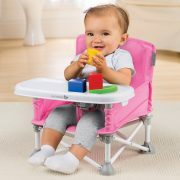 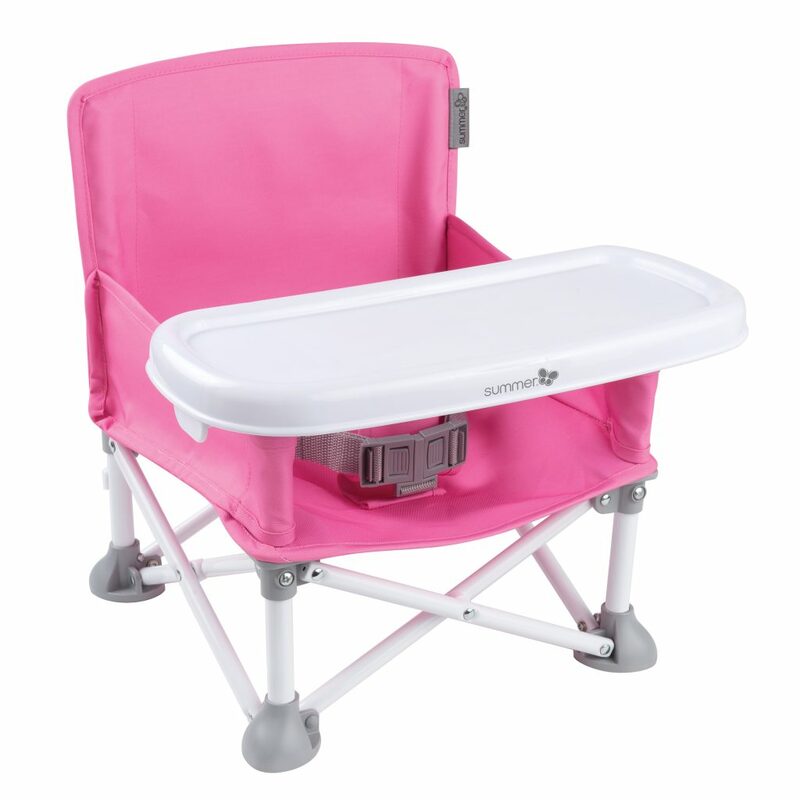 POP 'N SIT® BOOSTER PINK Sale! 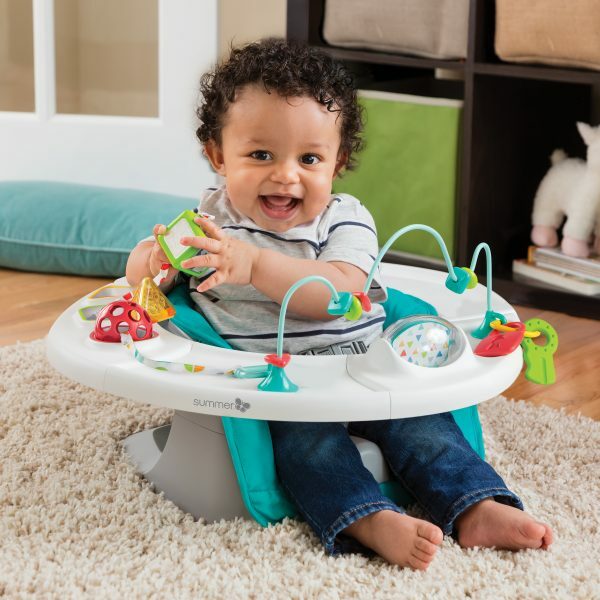 This innovative portable booster supports on-the-go lifestyles and makes feeding time easy with a removable, BPA-free tray and innovative pop and fold set-up. 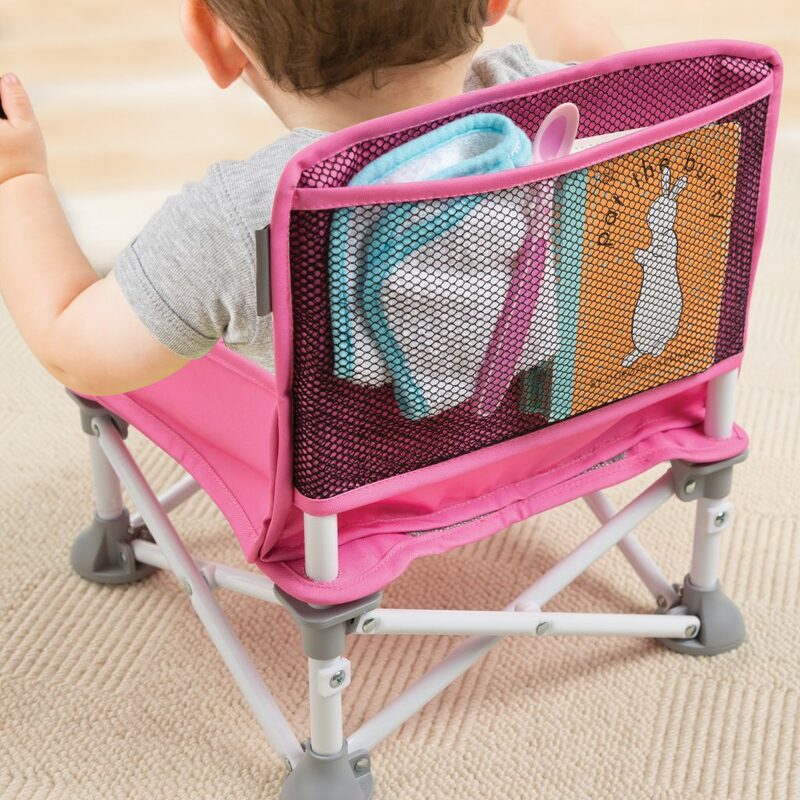 With its lightweight design, compact fold and over-the-shoulder carry bag, the Pop 'n Sit® Booster is perfect for dining on-the-go or even in the garden or park with your little one. 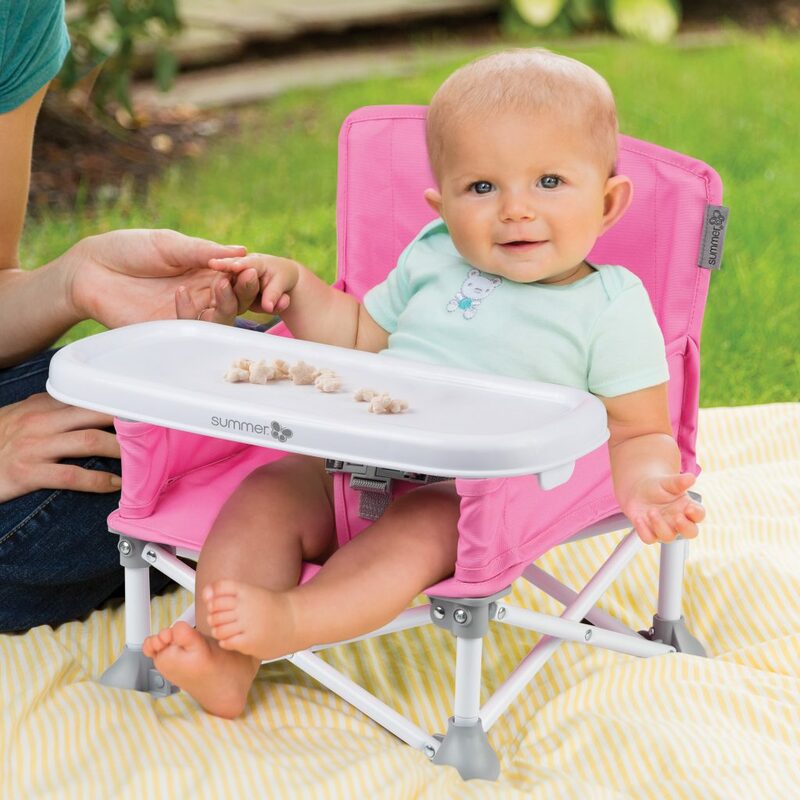 When your baby needs a place to eat, just remove it from the carrying bag and pop it open. 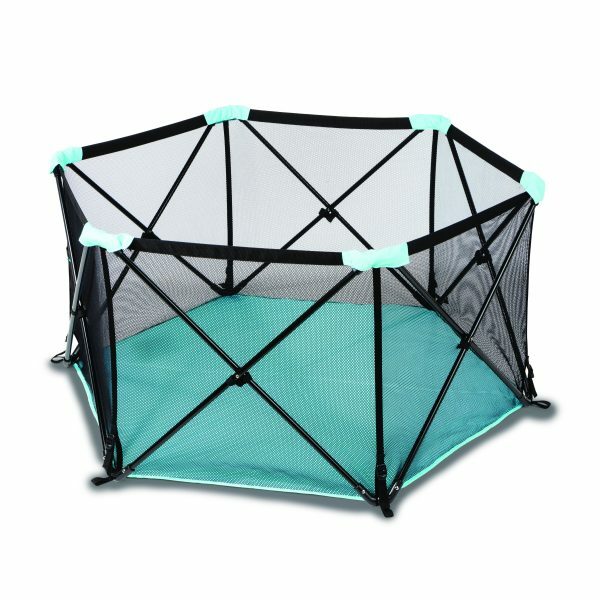 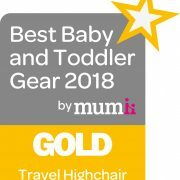 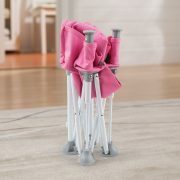 "The Summer Infant Pop 'N Sit was super small and easy to pack into the car with the rest of the camping kit. " 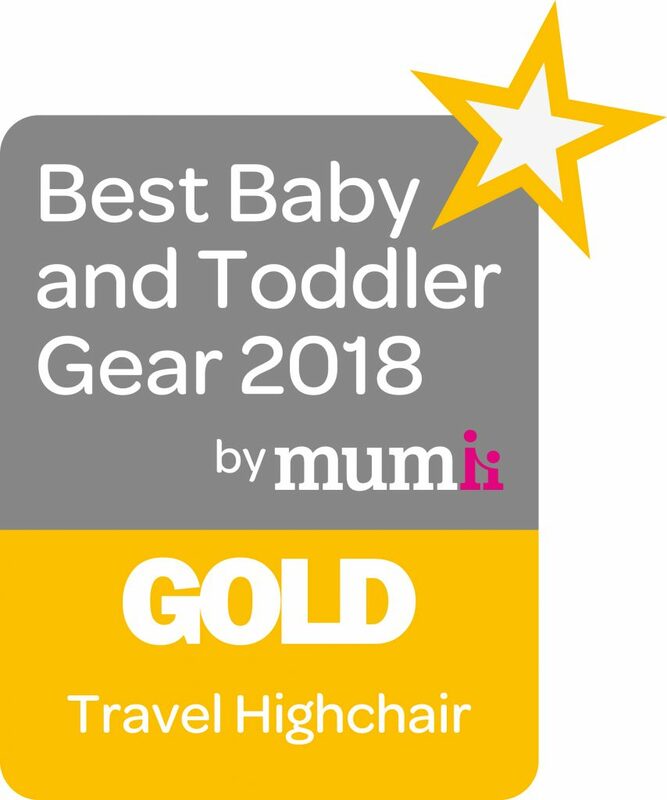 "It definitely did make a difference to the meal that I had when visiting family, it meant both me and my daughter could be present and join in with the social activities during lunch." 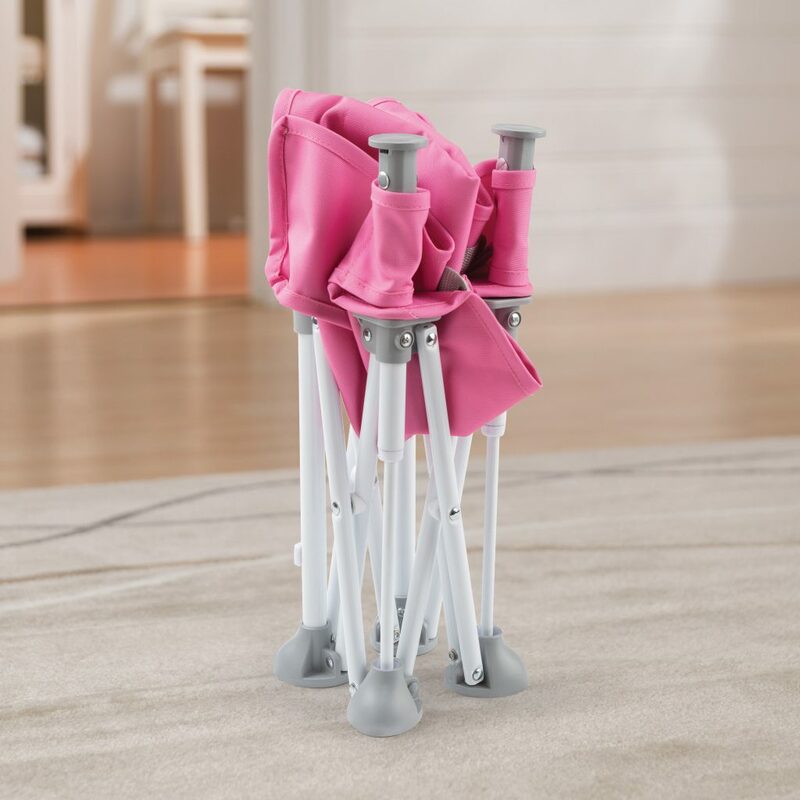 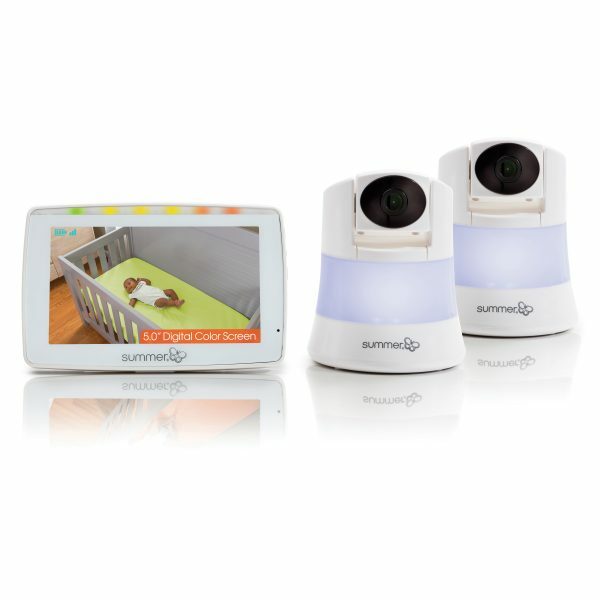 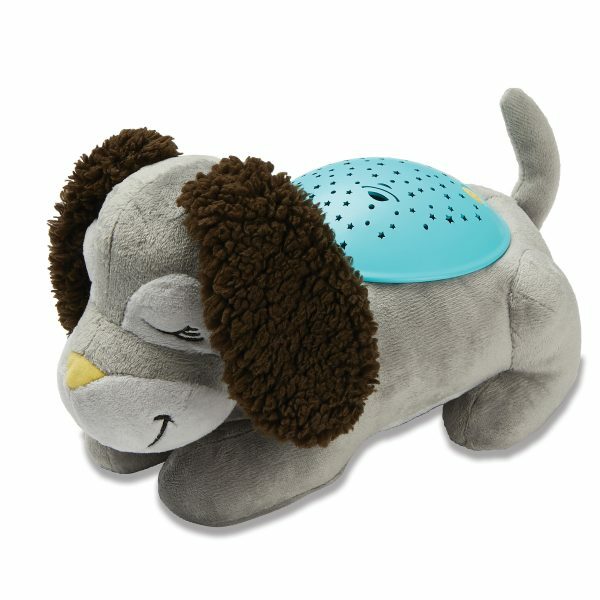 " Its compact as perfect to leave in the car as you never know when you'll need it next. I cant wait to take this to the park when we picnic and be able to keep Georgia secure"
"We’ve found this to be a great piece of kit for in an around the house but it would be brilliant for picnics too. "